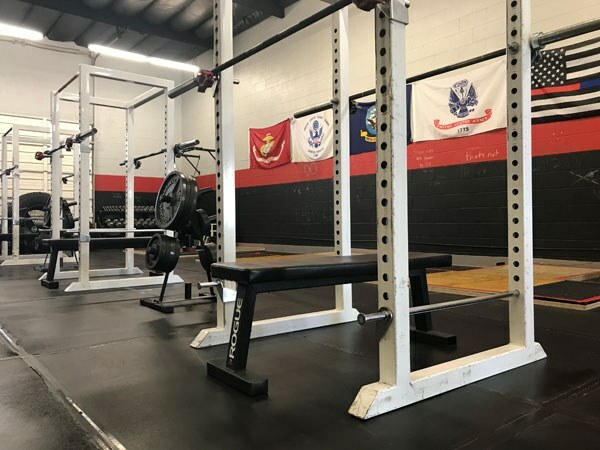 Valens Strength & Conditioning is the only Starting Strength Affiliate Gym in San Diego. 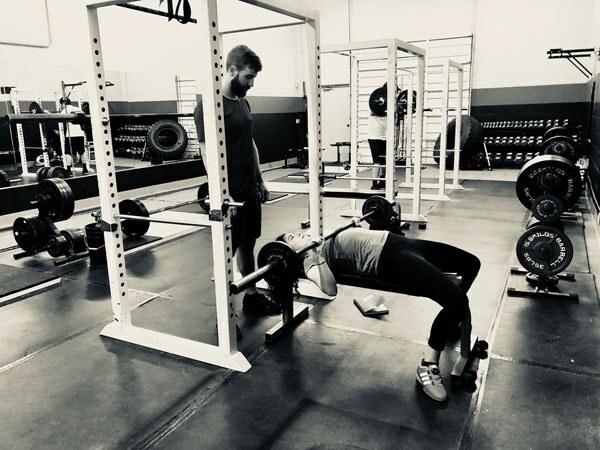 We provide the highest quality personal, small group and open gym training. 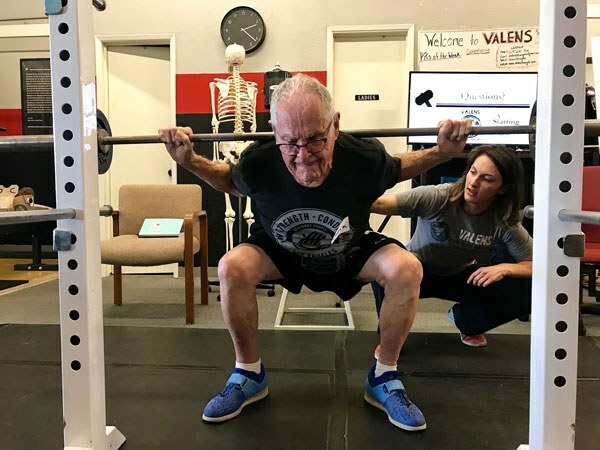 Our mission is to educate clients to properly execute the barbell movements as demonstrated by Starting Strength and lead everyone towards a stronger, healthier life. 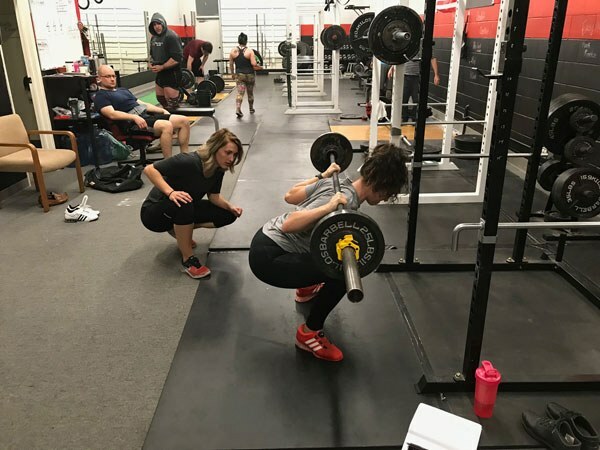 We train members of all ages who are willing to come in and give 100%. 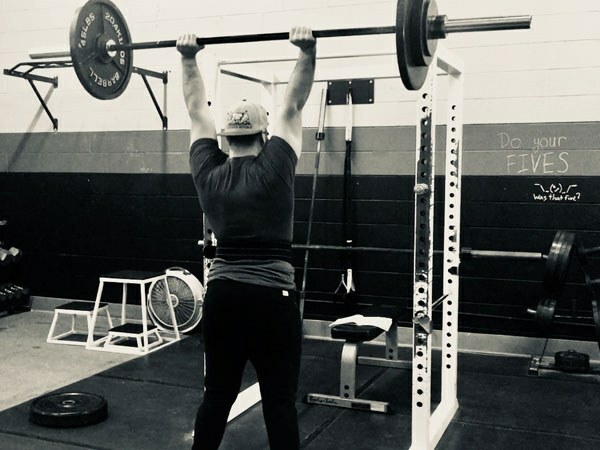 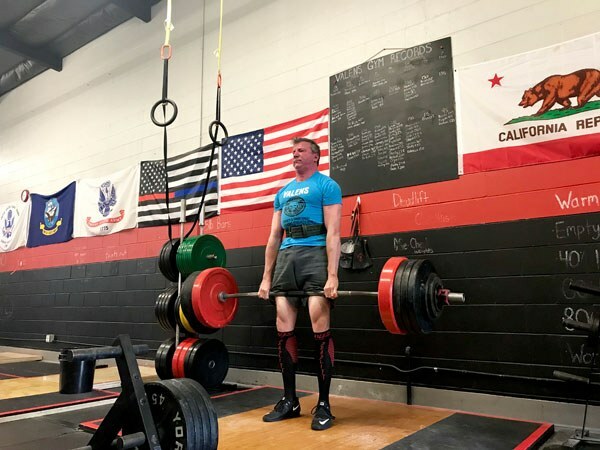 If you are a new mom or dad, high school athlete, powerlifting competitor or a middle aged individual who wants to see what strength training can do for, we are your gym.